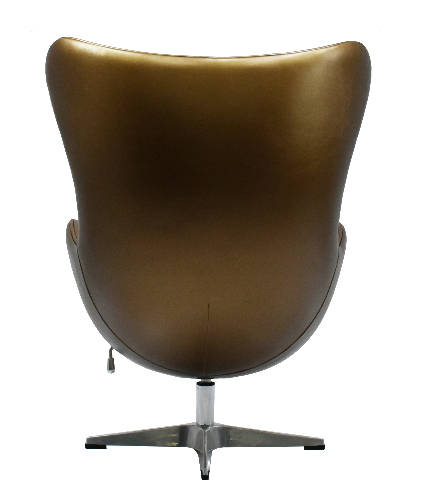 Lounge seating finally comes out of its shell with the Egg chair! The Egg is a guaranteed way to add retro pizzazz to your lounge space! 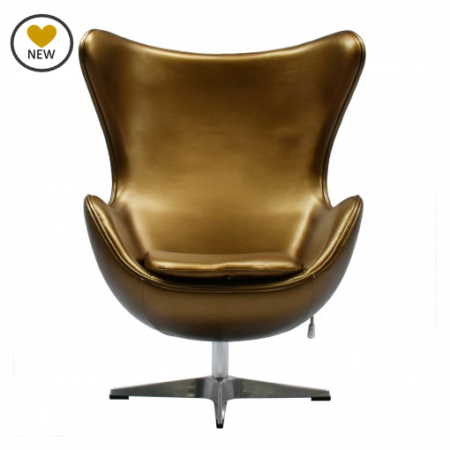 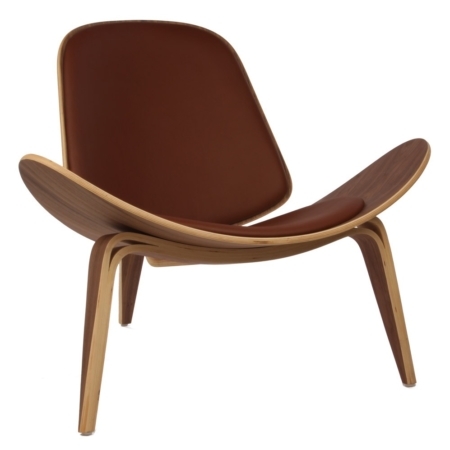 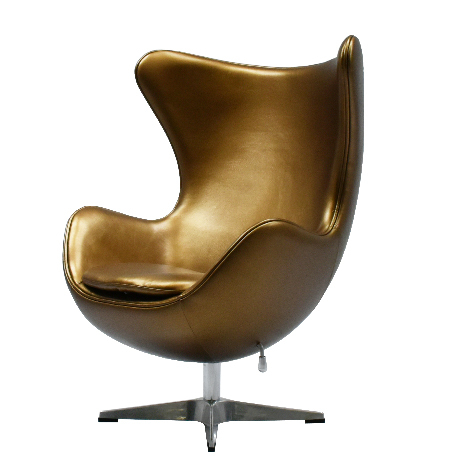 With beauty, style and organic curves, the iconic Egg Chair is sculpted to perfection. 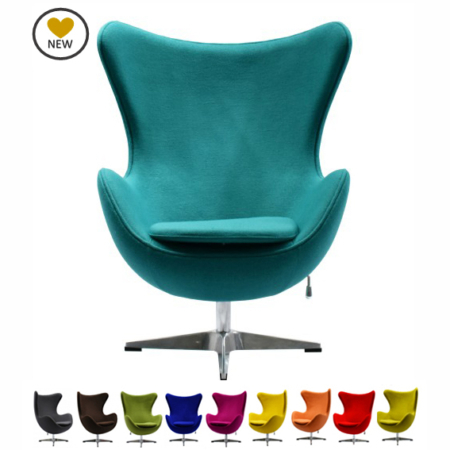 Designed for comfort as well as aesthetics, the Egg is stunning, soft and cosy. 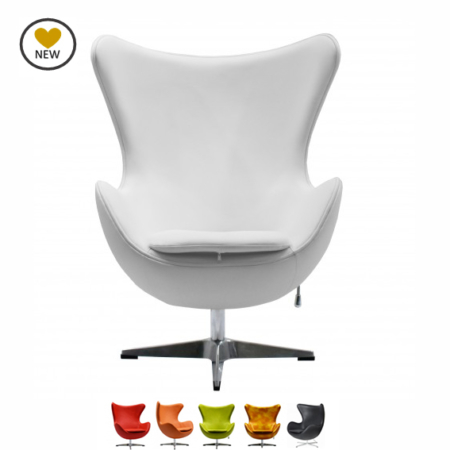 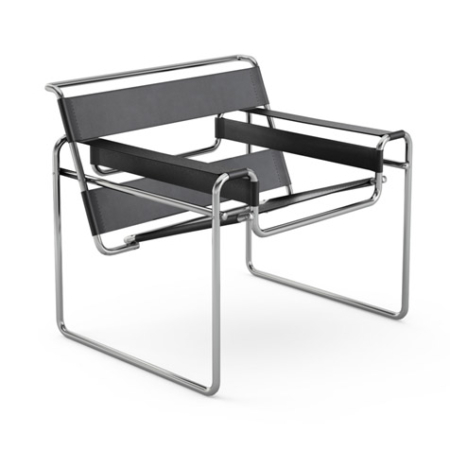 It comes with a swivel and tilt mechanism, and a polished stainless steel base.